“QUEST FOR THE BLUE LANTERN” part one! Hal teams with Kyle Rayner, the White Lantern, for a harrowing quest to bring hope back to the cosmos. 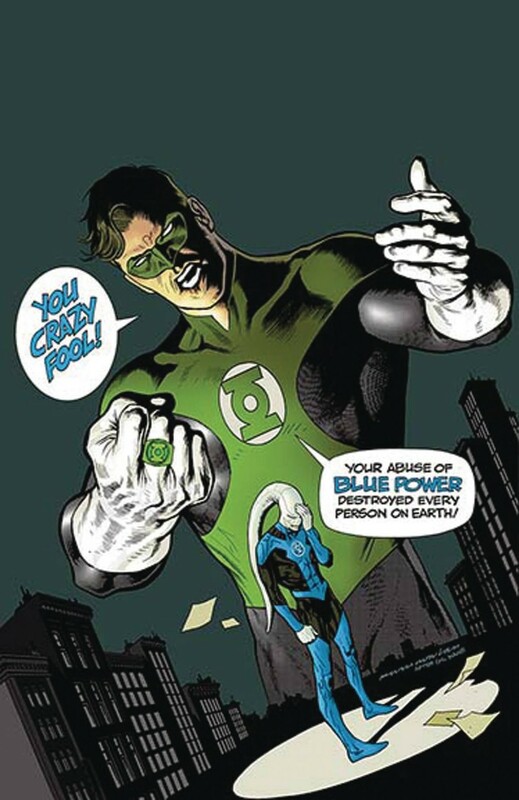 Tasked with finding the Blue Lantern Corps and restoring it to full power, the two quickly find neither may have the power to accomplish this mission.